Will A Facial Toner Really Make Your Skincare Routine Ten Times More Effective? left my skin looking and feeling worse, so for years it’s no surprise my opinion of toner was not that great. 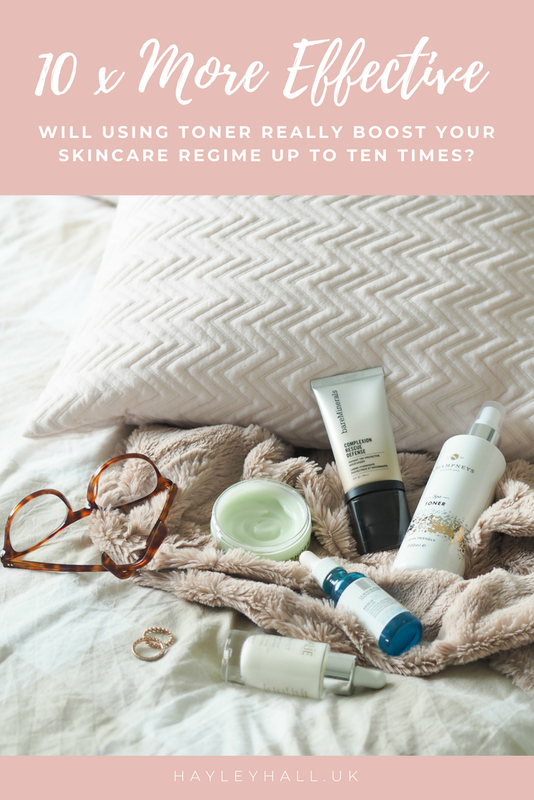 Truth be told, I always thought it was a rather pointless and certainly non-essential part of skincare – especially as technology has progressed so much it almost felt like the original need had totally evaporated. But in the last year or so I’ve seen more and more buzz about this old-school basic, with brands investing more in developing their toners and encouraging us to integrate them into our regimes once again; it may be being driven by Asian skincare trends, but is there something to this toner malarky? Will this simple step really boost your regime and help your products to be up to ten times more effective? In a nutshell, a toner is a liquid that’s used to balance your skin’s pH levels after you cleanse. Your face tends to become more alkaline after you use a face wash, cleansing oil or even weekly mask, which makes it prone to damage, irritation and inflammation. Using a toner after this will help to re-balance your skin and leave it around healthy 5.5 on the pH scale, which is optimum for applying targeted serums and moisturisers. 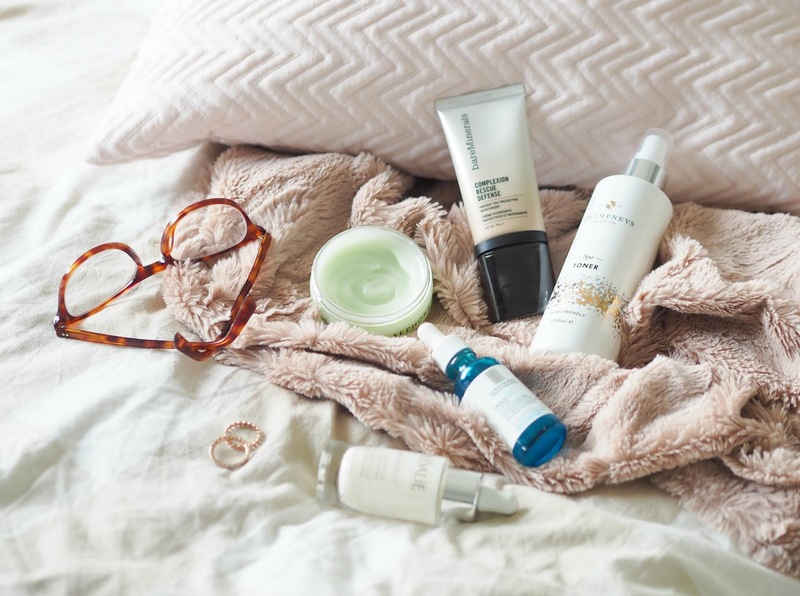 So theoretically, yes, it will have a positive impact on your skincare regime – as long as what you’re using is a gentle formula and doesn’t leave skin feeling tight, irritated or stinging. There are additional benefits of using a great toner, including the fact that many are enriched with ingredients that help to reduce the appearance of pores, hydrate and alleviate redness; many also offer the added benefit of gently exfoliating the skin to leave it fresh and free from dead and dulling skin cells, which is where the added radiance comes in. (Pixi Glow Tonic is iconic for this very reason and definitely worth investing in if you have dull, congested or generally problematic skin – as long as it’s not broken.) So overall, a great toner will leave your skin looking a lot more uniform and youthful while helping minimise any potential irritation. But will it increase the performance of your skincare regime by up to ten times? Probably not. Yes it will undoubtedly give your skin a little boost and help to alleviate any negative effects caused by your cleansing regime, as well as definitely prepping the skin for the latter stages and ensuring there’s no dull skin or residue on the surface; but technology has progressed enough, in my opinion, to mean this is very much a Brucie Bonus and not a daily essential. Brands may tell you that you should be using a toner after every cleanse or treatment, but your face isn’t going to fall of if you don’t. Honestly, I probably remember to use a toner a couple of times a week and I barely notice a difference if I use it any more – unlike many other areas of my regime. If it works for you or it’s a step you enjoy, great. If you can barely get your head around applying SPF or cleansing beyond a face wipe, maybe it’s something to work towards..! I agree that your face will not fall off if you don't use a toner. I personally like it because I find that when I use a toner, my serum absorbs better because the skin is already wet/hydrated, plus I need less serum than when my face is completely dry! Just remember though – it's because you're watering it down, so the results will be watered down. You should use the same amount regardless (about a pea size) to ensure you're getting all the benefit. Thank you this made the whole what the heck is a toner so much easier to understand!